In 1388, Ferrán Martínez, a cleric at the Cathedral of Seville, complained that there were twenty-three synagogues in the city and threatened to demolish them all if given a chance. A few years later, in 1391, Martínez’s threat became reality when hundreds of Seville’s Jews were massacred during a violent riot, and the community’s synagogues were destroyed or converted into churches. 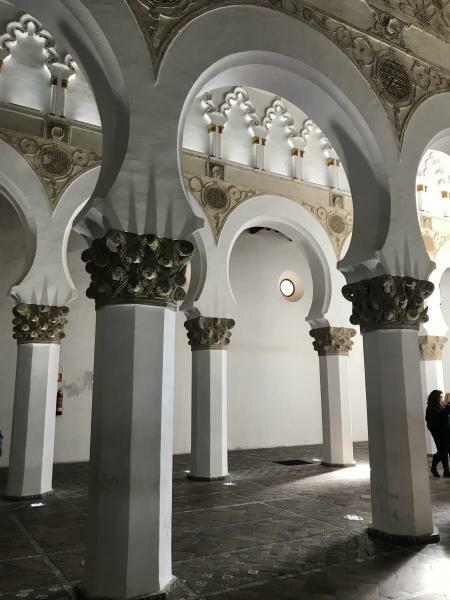 How were Seville’s Jews able to construct many new houses of worship in the city, dodging secular and ecclesiastical prohibitions? Why did synagogues become the focal point of Martínez’s anti-Jewish campaign? The talk will attempt to answer these questions while examining Jewish life in the kingdom of Castile just before the tragic events of 1391 changed it forever.